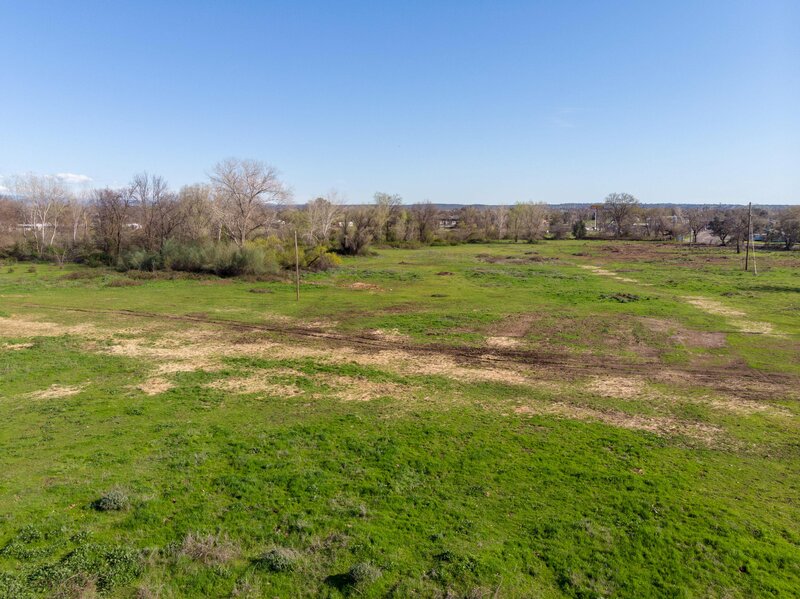 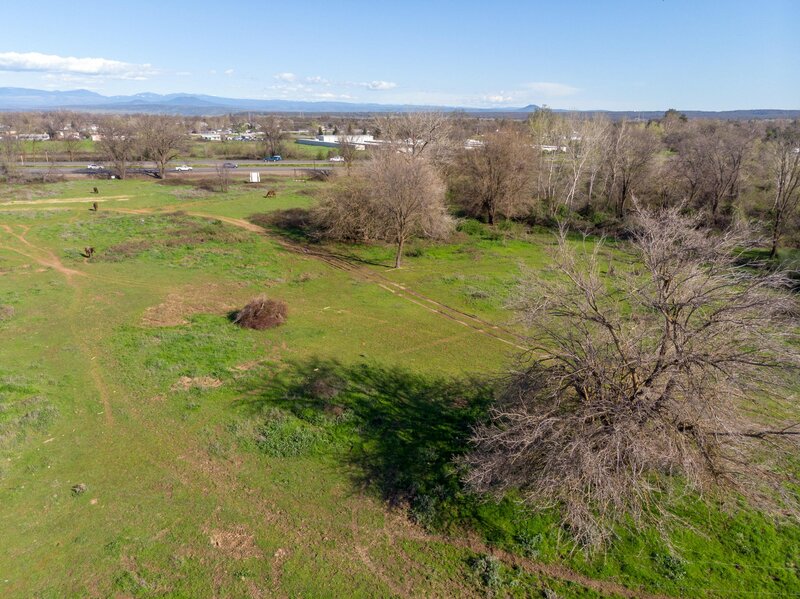 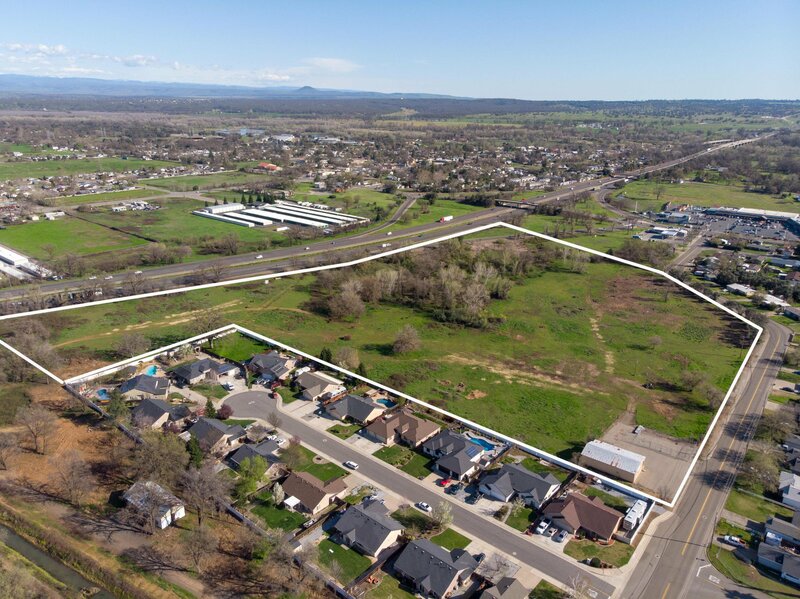 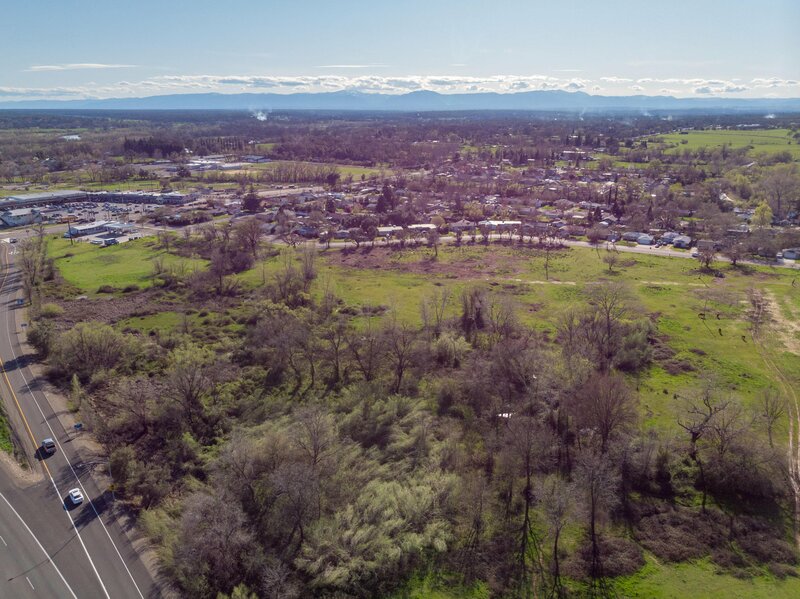 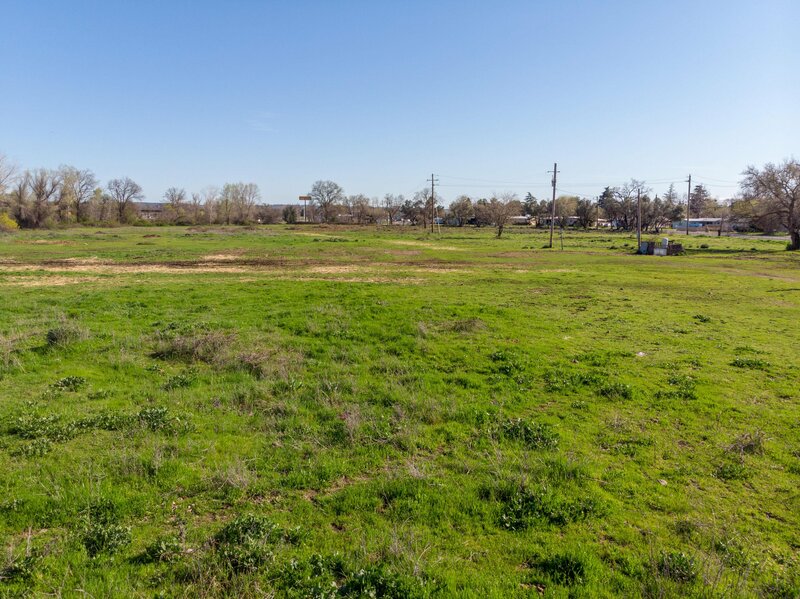 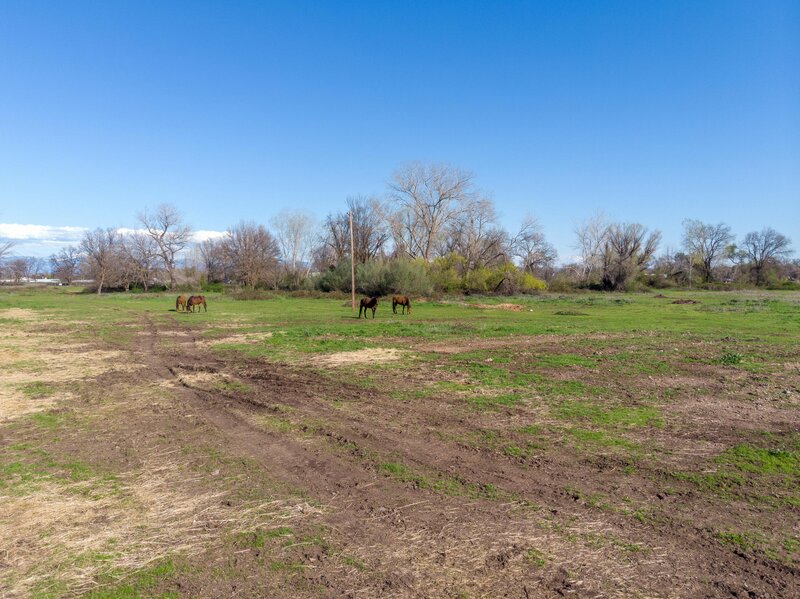 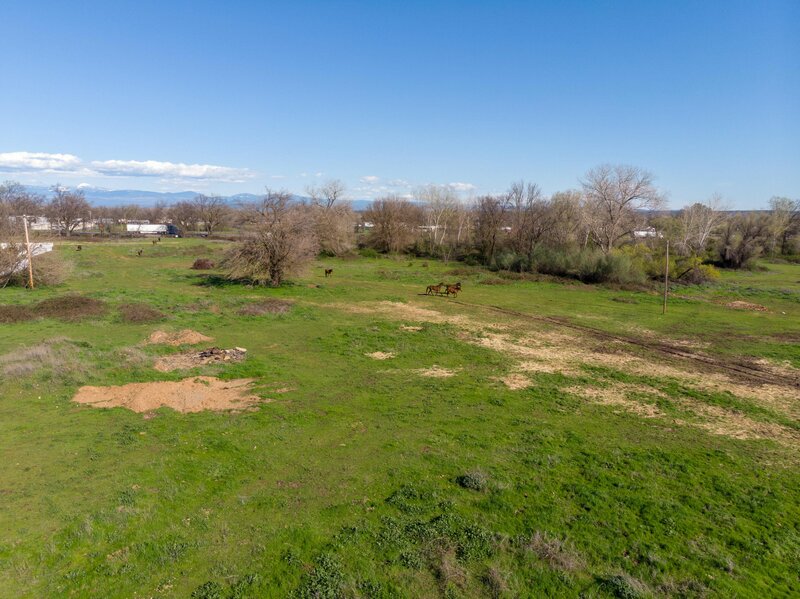 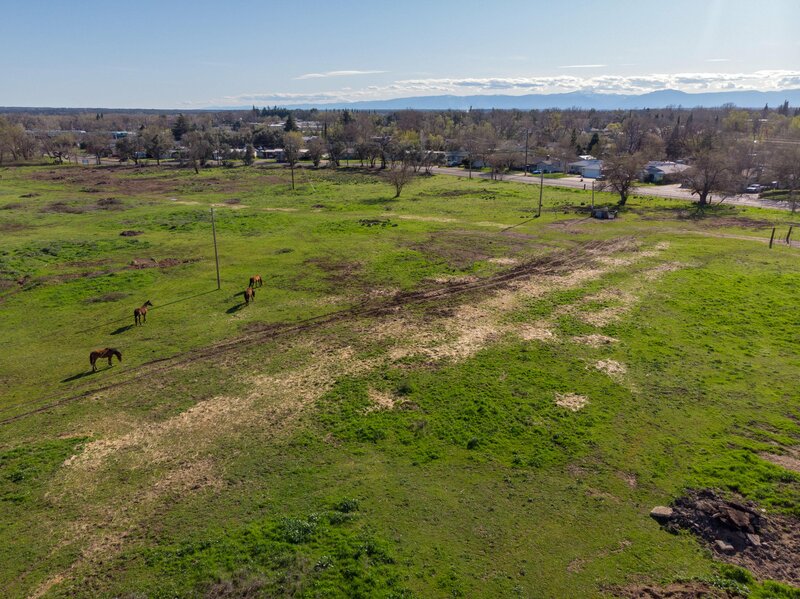 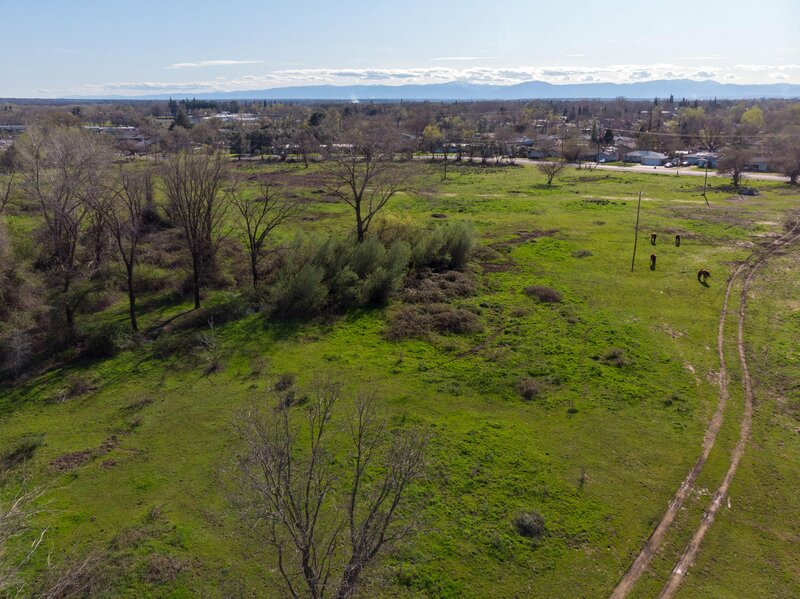 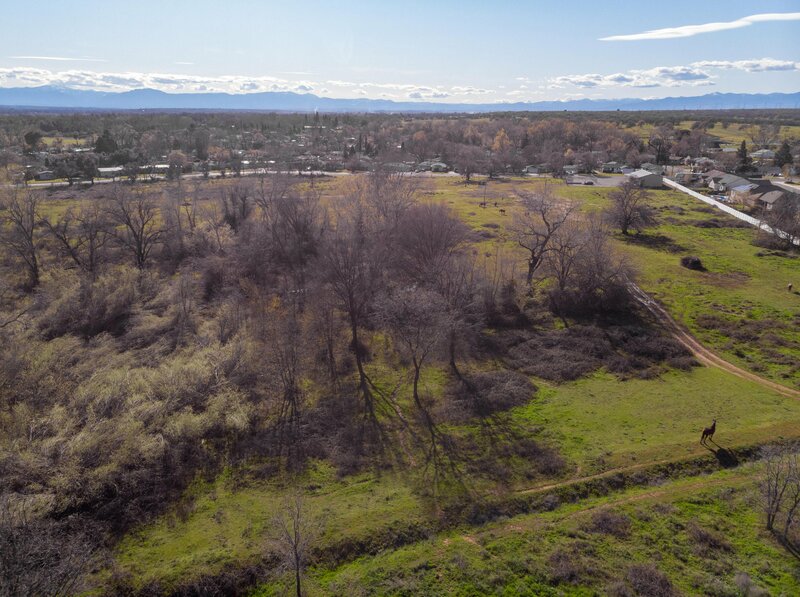 Possibilities abound- 20.5 acres located in the heart of Cottonwood, Ca! 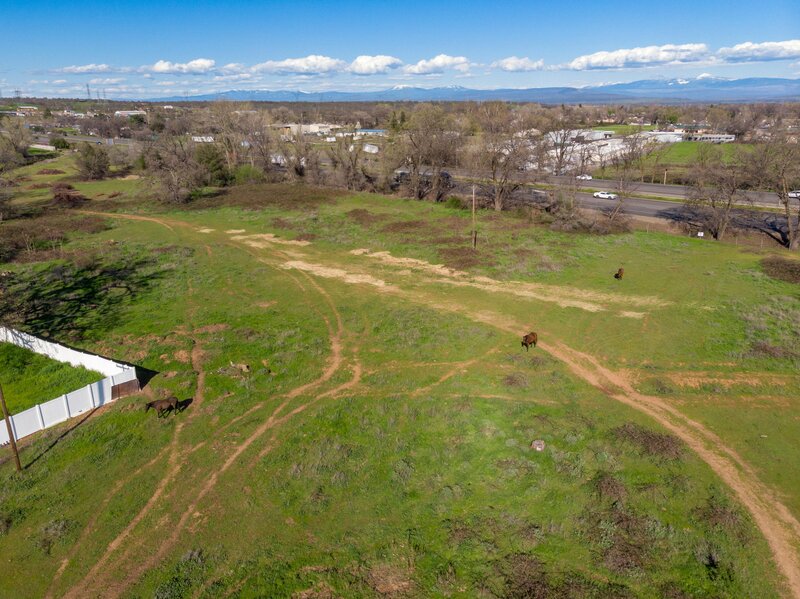 This is the ONLY Interstate 5 frontage available in Cottonwood! 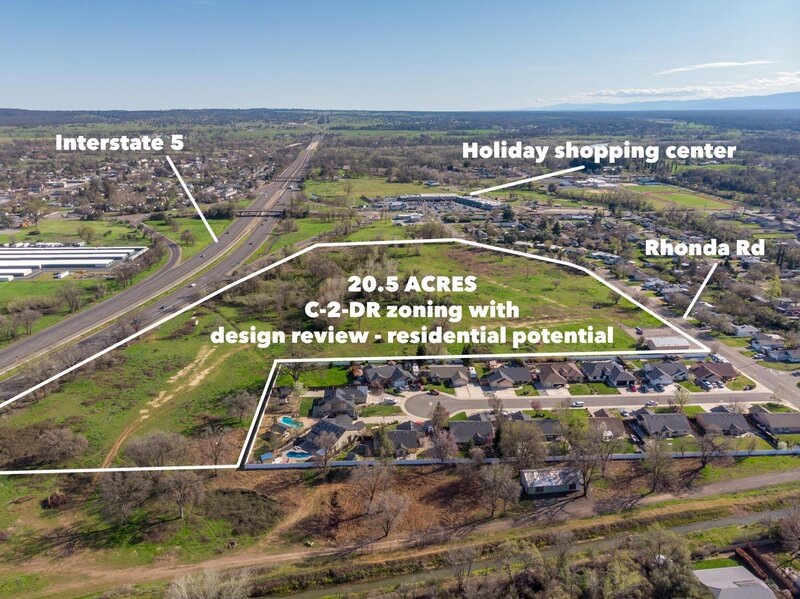 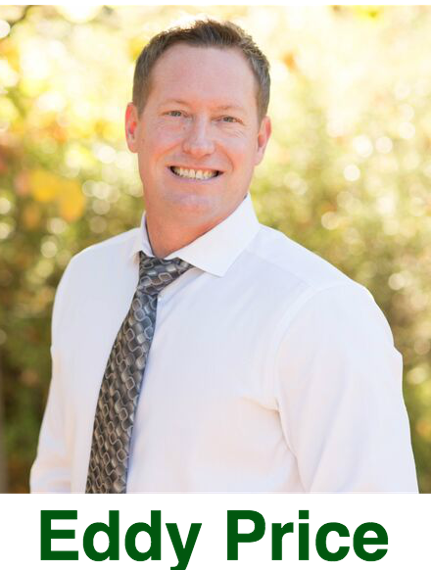 Commercial and/or mixed residential! 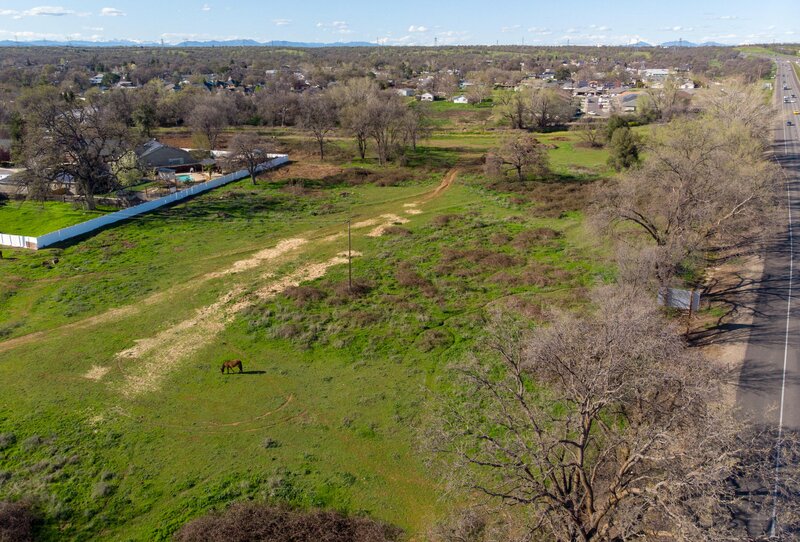 Bring your vision and become part of Cottonwood's rich history! 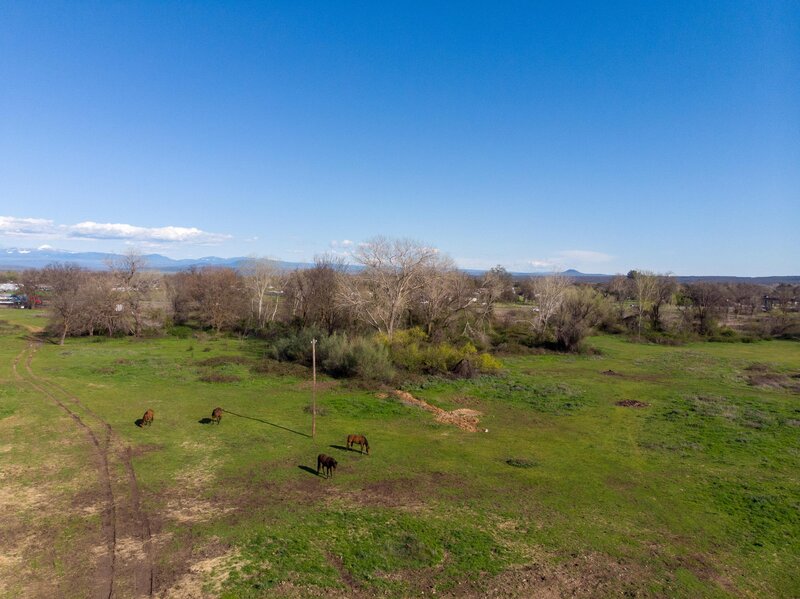 Listing courtesy of Relevant Real Estate.